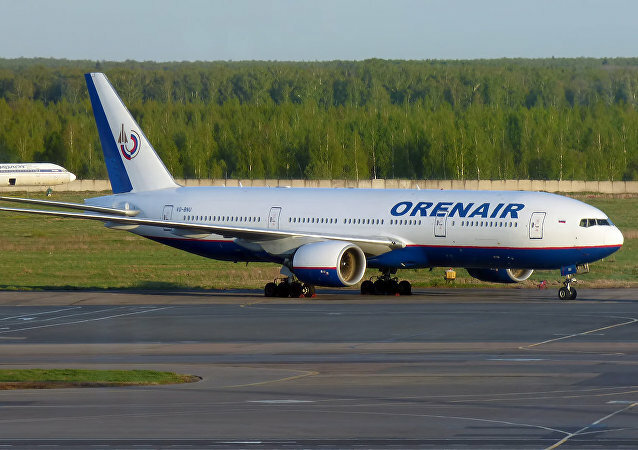 An Astrakhan-bound Boeing 737-800 of Russia's low-cost carrier Pobeda Airlines is returning to Vnukovo airport due to a failure of the right engine, the company's spokesperson told Sputnik. A retired nurse, a ranch hand and firefighter tried desperately to save the life of a woman who was partially sucked head-first out of the window of a Southwest Airlines flight on Tuesday. 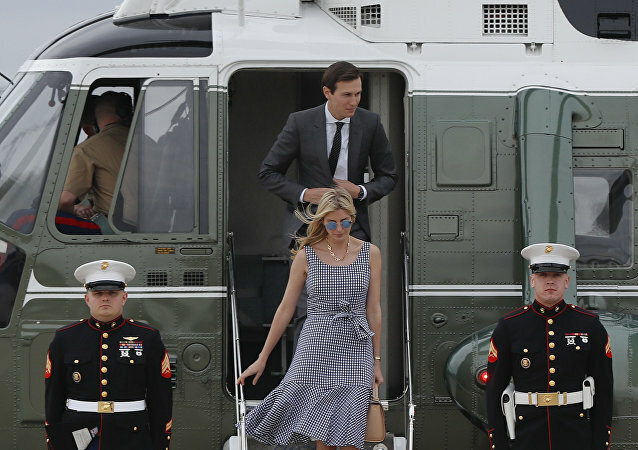 US President Donald Trump's daughter and son-in-law had to use a commercial flight instead of a personal helicopter in order to arrive in New York, according to CNN. 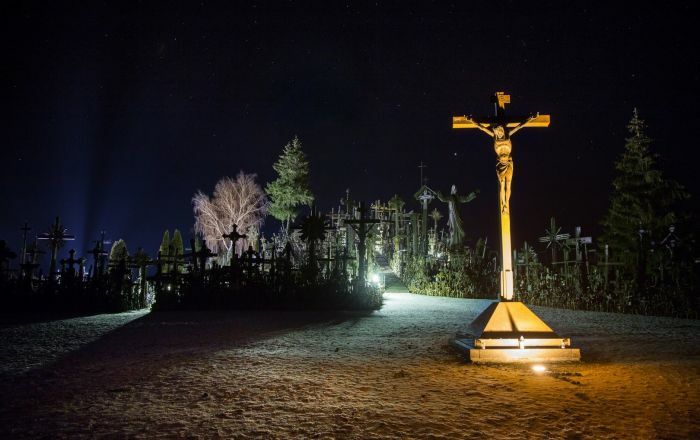 MOSCOW (Sputnik) – The Turkish private plane’s crash in western Iran could have been caused by an engine fire, Mojtaba Khalidi, spokesman for the Emergency Center said on Sunday. 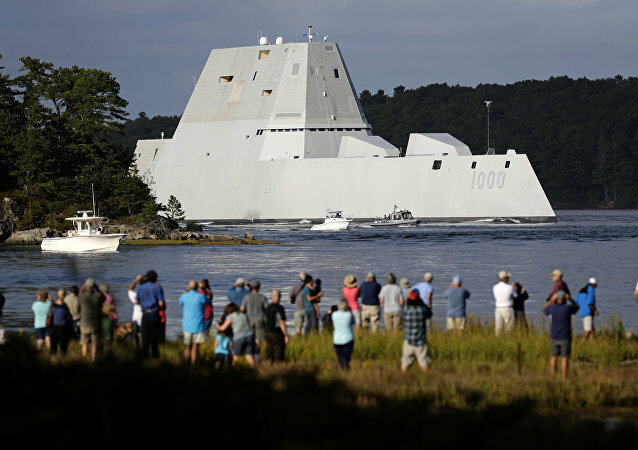 After much fuss over the alleged engine problems of Russia's Admiral Kuznetsov's aircraft carrier, it is now the most expensive destroyer built in US Navy history, the much-publicized USS Zumwalt, which has been taken out of action due to engineering problems. Military expert Andrei Golovatyuk explained to Radio Sputnik what might have gone wrong. A UK Royal Navy Type 45 destroyer has been towed back into port just two days after it sailed, following a total propulsion failure while taking part in NATO exercises. 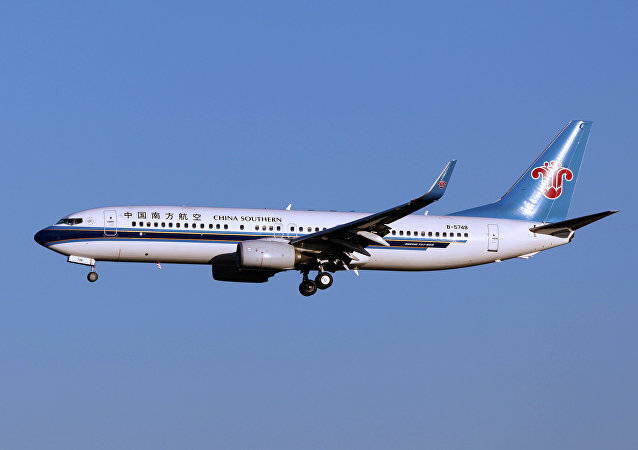 A China Southern Airlines plane with over 200 people on board suffered an engine failure on Saturday, New Zealand media report. 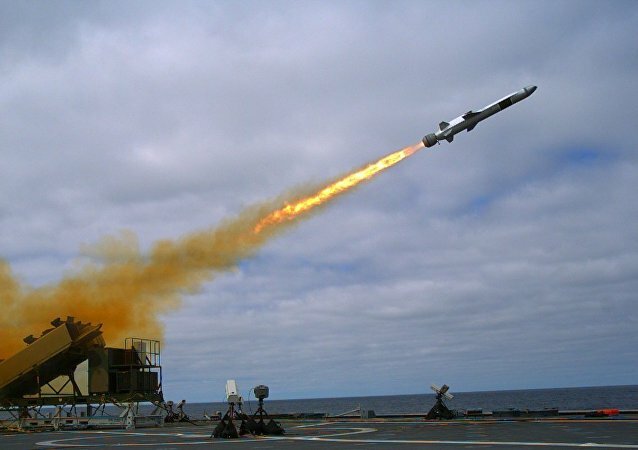 In the first three days after the vaunted littoral combat ship (LCS) USS Montgomery was commissioned the warship suffered two engine casualties threatening to delay a pinnacle component to America’s naval superiority strategy. 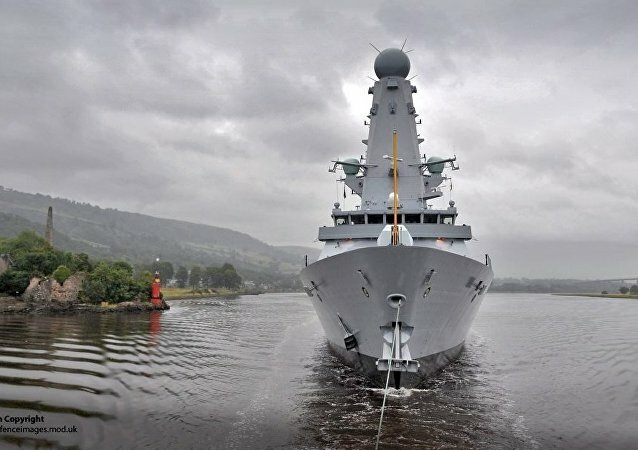 The Type 45 British destroyers deemed to be the best warships in the world are constantly facing operating failures and need modernization that will boost their enormous building cost. One of the TransAsia flight 235’s pilots sent a distress call several minutes before the crash saying the plane suffered an engine failure.